Enjoy a sun filled holiday in Rhodes by booking your stay at the luxurious Marietta Apartments. The Marietta Apartments is situated in a tranquil location in the beautiful village of Pastida on the island paradise of Rhodes. 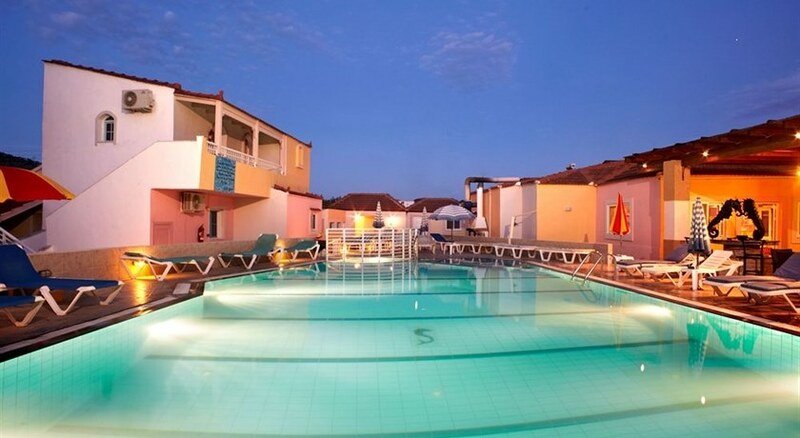 Only 3 km from Kremasti beach and a cool 15 minute drive from Rhodes town, this friendly family owned and operated complex offers 27 charming apartments and studios with modern amenities and an airy and welcoming atmosphere that will appeal to those looking for a quaint, traditional Greek getaway. Guests to the Marietta Apartments can discover marvellous beaches and fishing villages and walk to lots of shops, bars, and restaurants nearby. For an outstanding getaway in sunny Rhodes, the Marietta Apartments is truly a place where lovely memories can be made! Rhodes Airport is 8 km from the hotel. Local Tips: Conveniently situated for both the Aegean and Mediterranean Sea beaches, the rural village of Pastida boasts supermarkets, tavernas and bars, together with many modern facilities. The facilities at the Marietta Apartments offer everything you need for a relaxing holiday. Food, drink and entertainment: The fantastic restaurant by the pool side offers a daily barbecue, a variety of homemade Greek dishes, a children's menu and a sweet specials menu for those with a sweet tooth. A variety of breakfast options can also be ordered upon request. Animation with Greek nights. 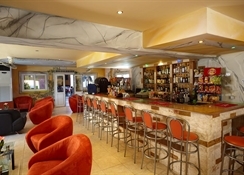 Sports, games and activities: Swimming pool, children's pool, sun beds and parasols, Jacuzzi, games room, TV lounge area. Additional: 20 hour reception, currency exchange, WiFi, safe deposit boxes, wheelchair accessible. One of the best holidays. The lovely family who own the hotel are the best host you'll find. Your not just a number your an actual guest who they go out their way to please.